Do home values decline near cell towers? The answer is YES. A 2014 survey by the National Institute for Science, Law & Public Policy (NISLAPP) found that 94 percent of homebuyers are “less interested and would pay less” for a property located near a cell tower or antenna. 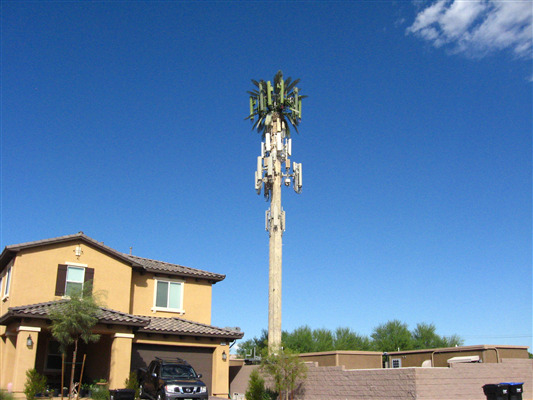 Neighborhood Cell Towers & Antennas—Do They Impact a Property’s Desirability? also found that properties where a cell tower or group of antennas are placed on top of or attached to a building is problematic for buyers. Of the 1,000 people who responded to the survey, 79 percent said that under no circumstances would they ever purchase or rent a property within a few blocks of a cell tower or antennas, and almost 90 percent said they were concerned about the increasing number of cell towers in their residential neighborhood. 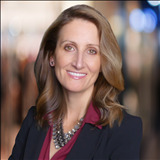 The NISLAPP survey reinforced the findings of a study by Sandy Bond, Ph.D. of the New Zealand Property Institute, and Past President of the Pacific Rim Real Estate Society (PRRES), published in The Appraisal Journal in 2006. The Impact of Cell Phone Towers on House Prices in Residential Neighborhoods study found that buyers would pay as much as 20 percent less, as determined at that time by an opinion survey in addition to a sales price analysis. NAR hosts a field guide to cell phone towers on its website. eBooks, field guides, and research reports are available to NAR members.